Communication Cable - RS-232 - DB-9 Male to DB-9 Female. 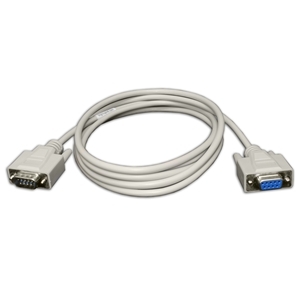 For connecting equipment with DB-9 serial ports to computers with DB-9 serial ports. Used for serial RS-232 communication on BC Biomedical DA Series, SA Series and ESU Series equipment.